First, You Must Kill The Bacteria! Fact #1 "The Stink" is caused by infectious bacteria! 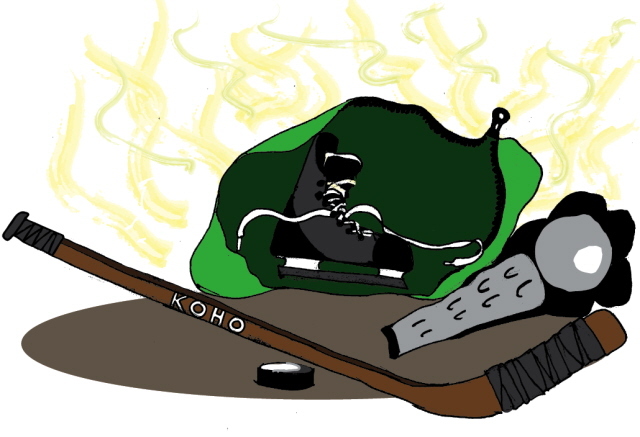 Protective sports equipment is the ideal breeding ground for bacteria. substances, which create the prefect environment for bacteria, mold, and fungus to thrive in. You are at risk of contracting "Staph" or "Strep" infections from bacteria in your gear through open cuts, sores or wounds. 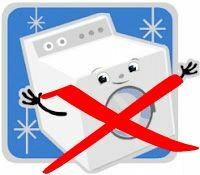 Fact #2 Washing gear weakens it's protective value! and makes the gear less effective in protecting you! We use no water, no detergents or chemicals and no heat! 100% green process using Ozone! 50% more effective than bleach! The infectious bacteria is gone! Call Us Now To Schedule Your Service! We pick up & deliver your gear back to you! 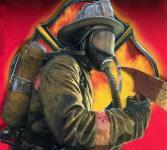 We Service All Protective Sports Gear, Police, Fire and the Military! Read more about preventing MRSA & Staph on our "How It Works" page. The National Athletic Trainers Association, strongly recommends that athletes clean and disinfect protective equipment on a regular basis.